Marina is a native of San Antonio, Texas and graduated from St. Mary’s University. She then moved to Chicago and obtained her M.B.A. From DePaul Kellstadt Graduate School of Business. 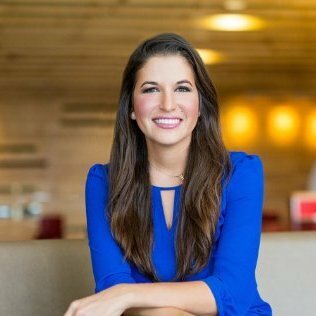 Upon her return to San Antonio, she began working at Rackspace. Currently, Marina is the Chief Operating Officer for Tech Bloc, which is focused on working with city, county and state leaders to move San Antonio forward into a modern knowledge economy. Marina is on the St. Mary’s University Alumni Association Board of Directors, the New Leaders Council Board of Directors and is an alum of Leadership San Antonio. GA is coming to San Antonio! 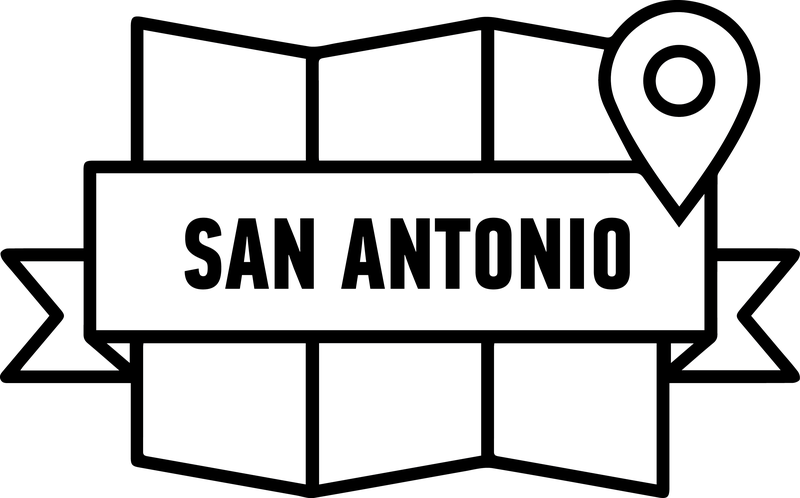 Join us for free workshops in tech, business & design as well as an "Intro to the San Antonio Tech Scene" panel with the doers & makers to know in SA!